All riders must sign a waiver. You may save time by downloading our waiver, filling it out and signing it and bringing it with you. Please arrive at least 15-20 minutes early for all rides! 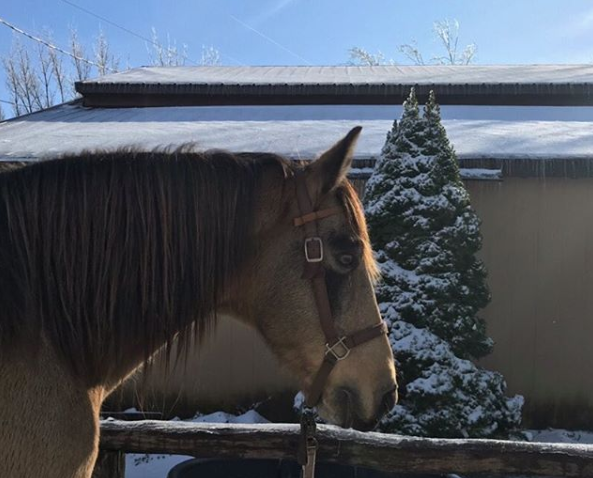 Also, to make sure you can take the ride that you’d like, at the time you prefer, please call ahead for horseback riding reservations! Expect the Unexpected: Make plans now to meet some new friends, breathe some clean fresh air, and enjoy some spectacular scenery! 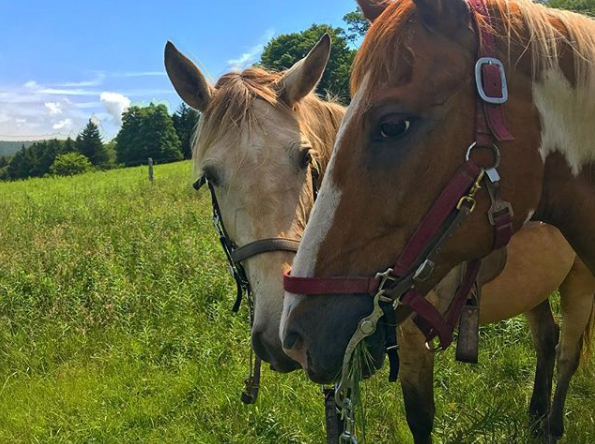 If taking a short ride, you will be riding on scenic horse trails within the boundaries of the beautiful Canaan Valley Resort State Park, home to an abundance of wildlife, including white-tailed deer and black bear living in their natural habitat. 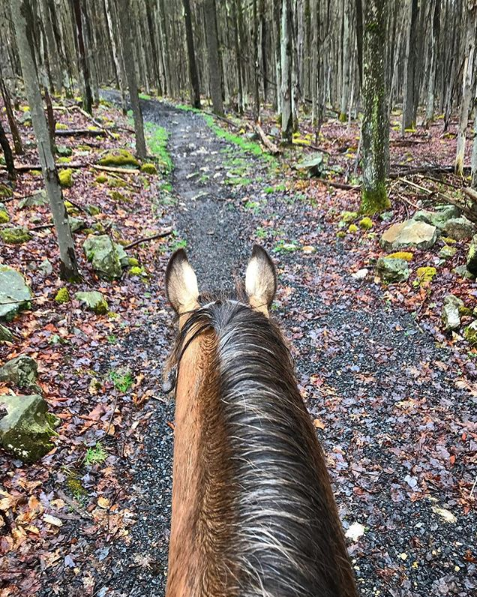 There are frequent wildlife sightings and photo opportunities along the trail as you ride through wooded forests and mountain meadows to vantage points near Bald Knob . 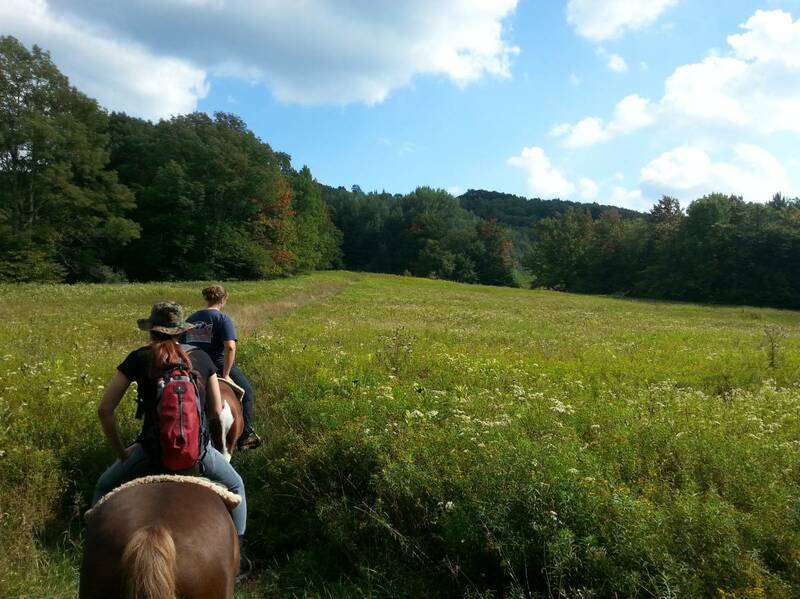 These trails are used only for riding horses and provide spectacular views of Canaan Valley – the highest valley east of the Mississippi River. An experienced trail guide will lead your journey and answer any questions you may have along the way. 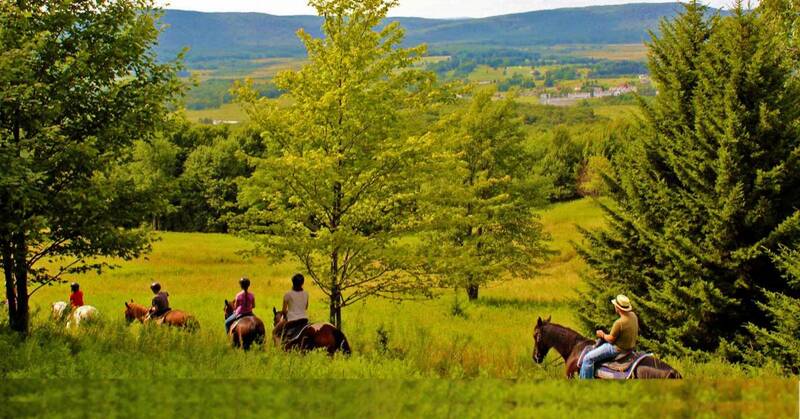 Longer rides explore more of the Canaan Valley area. 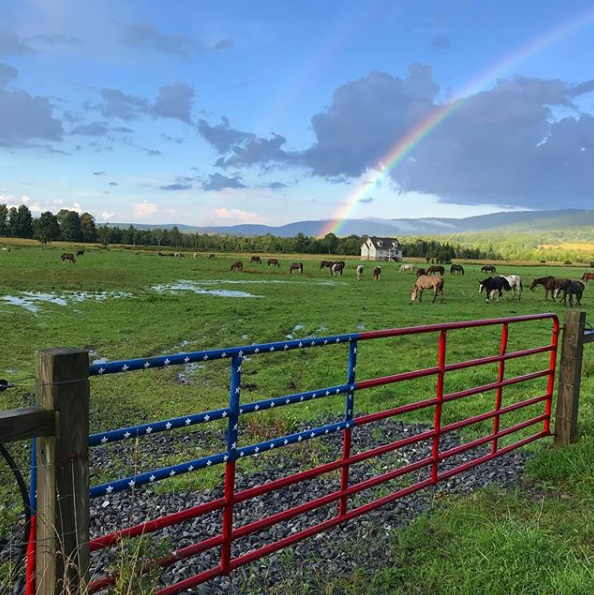 While visiting Canaan Valley during your vacation, honeymoon or weekend getaway, you will want to pack a lot of fun into your stay. 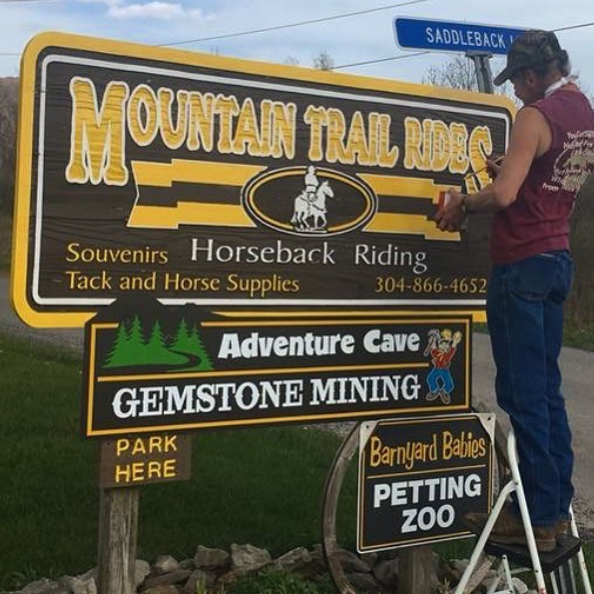 Mountain Trail Rides is here to see that you enjoy your visit and have a wonderful horseback riding experience while having loads of fun! Our guides all have in-depth knowledge of the area and can help you make the most of your entire vacation even beyond Mountain Trail Rides. 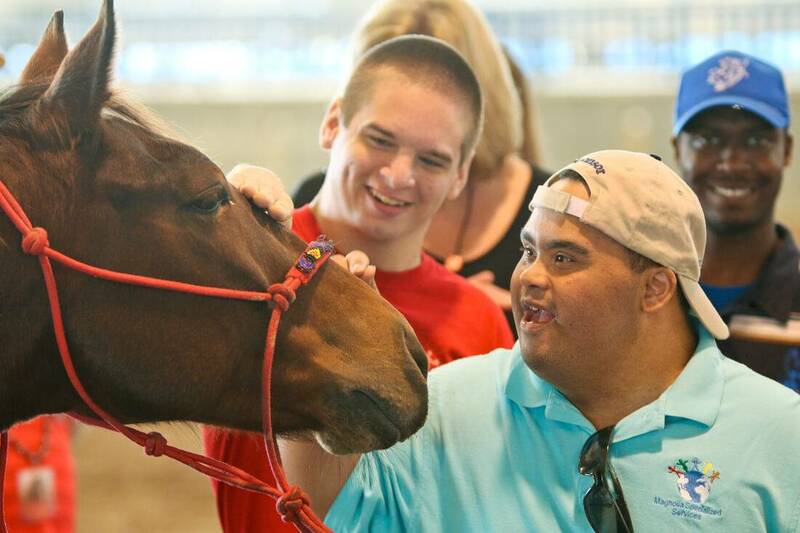 We take pride in our reputation for making people feel comfortable and at ease, and for having great horses. We specialize in beginners and family groups and provide pre-ride instruction regarding horse behavior and safety rules to all riders. 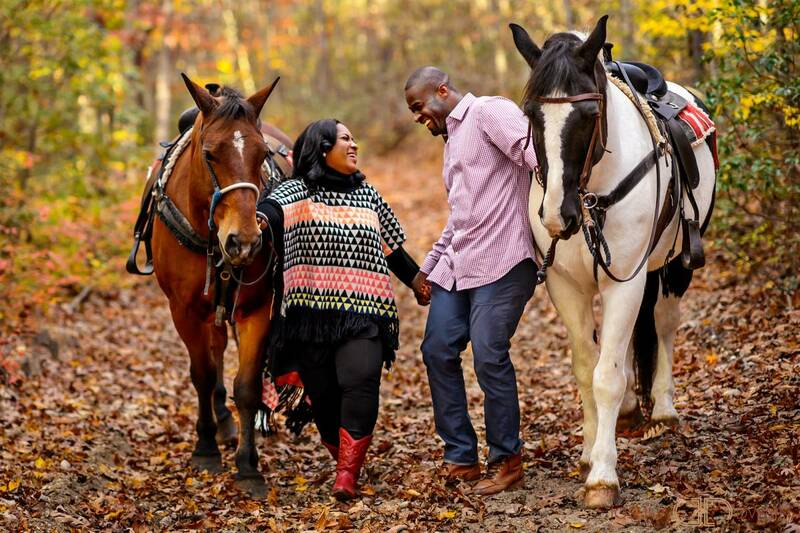 No matter what your riding ability, and even if you’ve never ridden a horse before, you’ll find that the atmosphere is comfortable and relaxed and the scenery is breathtaking! Our equipment and tack are well maintained and fitted to the individual horses. 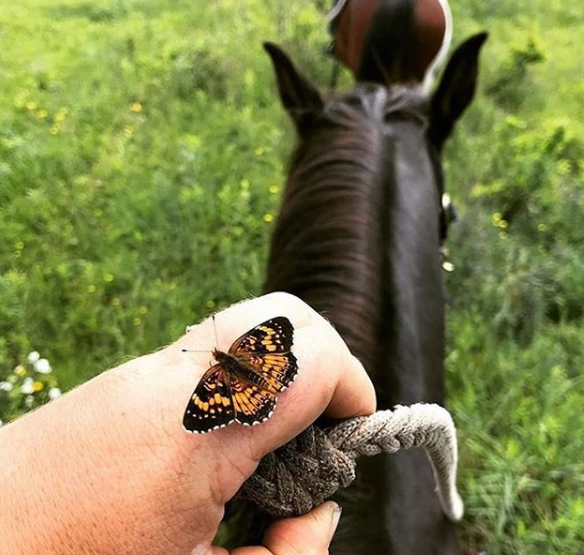 We use western tack and saddles. All equipment is inspected on a daily basis and repaired or replaced as necessary. We also have mounting blocks for your convenience and safety.